Dr. Keyur Chaturvedi is a Dentist and Dental Surgeon in Mansarovar, Jaipur and has an experience of 5 years in these fields. 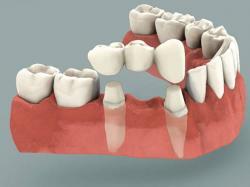 Dr. Keyur Chaturvedi practices at Supreme Dental Hospital in Mansarovar, Jaipur. He completed BDS from Punjab Government Dental College and Hospital, Patiala in 2011. He is a member of Indian Dental Association. 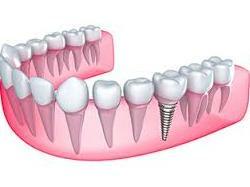 Some of the services provided by the doctor are: Impaction / Impacted Tooth Extraction, Dental Implant Fixing, Surgical Tooth Extraction, Scaling / Polishing and Acrylic Partial Denture etc. WISHING YOU ALL A VERY HAPPY, PROSPEROUS AND HEALTHY 2018 !! 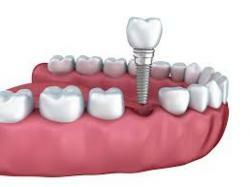 Complete set of fixed teeth are replaced best by full mouth Implant supported denture.. Heres the procedure !! !